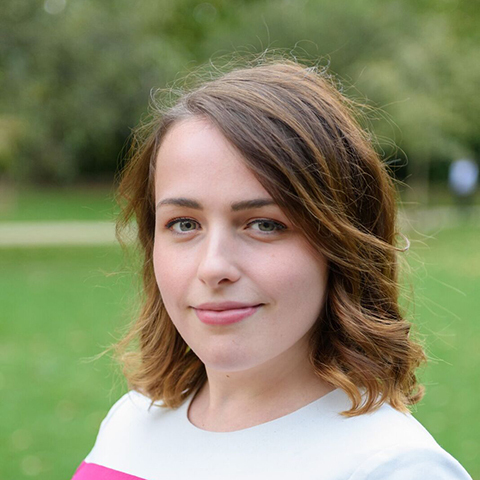 Hannah Müller-Jones is a Mechanical Engineer within the building services team at BuroHappold Engineering’s London office. In her additional role as Visual Programming lead for London she teaches and encourages BIM and programming use across the business. She was awarded runner up in CIBSE’s Young Engineer of the Year Award and SDE Best Digital Engineer finalist in 2018.